Amy Vowles is a stay at home mom who lives in West Des Moines, Iowa with her husband Brett, daughter Hailey and one oversized cat named Moose. Amy loves all things domestic and spends her free time cooking, baking, gardening and crafting. Amy enjoys living life as naturally as possible and is an advocate for home birth, natural parenting, organic farming and sustainable living. 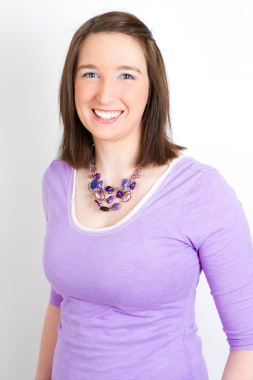 She can be found blogging her cooking, crafting and parenting adventures on her personal blog, The Artful Blogger.